Pillows designed appropriately for all body types and tastes. 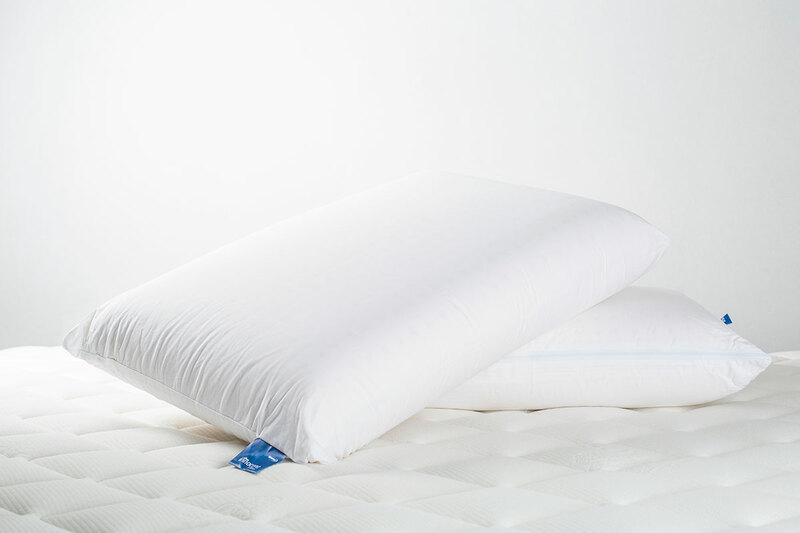 It is manufactured in three different heights (High, Medium, Low) and three different softness (Firm, Medium, Soft). 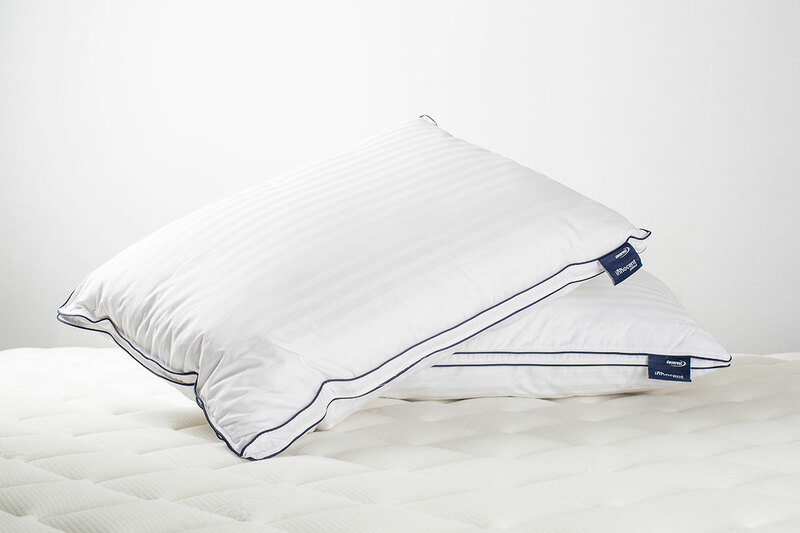 Get an Innocent pillow by choosing the height and softness according to the preferred sleeping position.